While it may have had meager beginnings, that word certainly can’t be used to describe this awards ceremony anymore. The Golden Globes have morphed into a widely celebrated evening of movies, actors and actresses, and last but not least, fashion. Do the Golden Globe Awards have a dress code? Well, maybe not a specific one, per se, but the evening is definitely a formal one, fit for gowns and tuxes galore. When it comes to glamour, nobody does it quite like Hollywood. No wonder I enjoy watching it so much, huh? According to the Golden Globe Awards website, the first ever ceremony “took place in early 1944 with an informal ceremony at 20th Century Fox,” but by 1945 it had evolved into a formal affair held at the Beverly Hills Hotel. 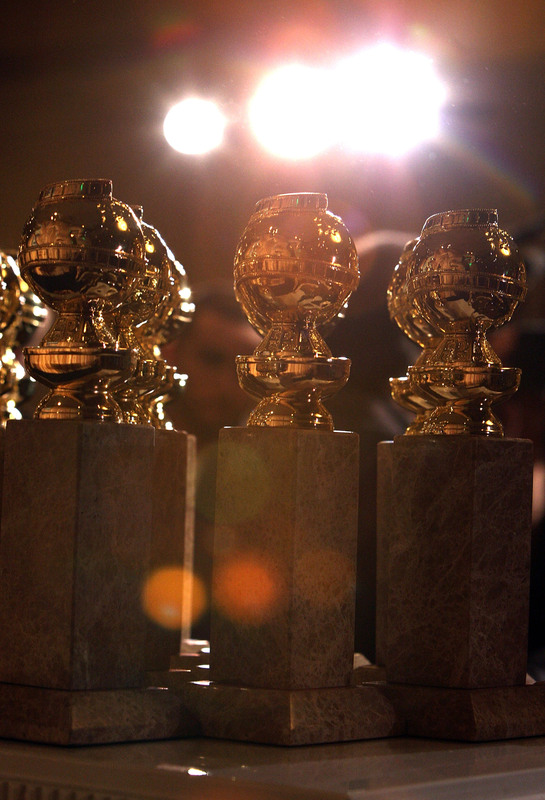 71 years later, the Golden Globes have become a very prestigious night of granting well-deserved awards. In 2016, it still has that fancy evening wear status and it’s going to be held again, at the Beverly Hills Hotel. So, the only thing that’s changed over the years is the grandeur of the event and, well, the fashion. Because thing’s aren’t what they were in 1945, you know? Get a glimpse into how Golden Globes attire has changed over the years, and get excited for what’s heading our way in 2016. Full-on sequins and a white tux? Classic '90s. J. Lo was rocking cut-outs, even back then. Some things never go out of style, you know? Angelina Jolie kept it classic with a monochrome ensemble and a early 2000s hair flip. Nicole Kidman looked stunning in a powder blue embellished number, although, this was only the beginning as far as killer ensembles are concerned. She's never disappointed on a red carpet. Jennifer Aniston delivered with sleek sophistication, as did many people on the red carpet that evening. This red ball gown is just jaw-dropping. As you can see, the red carpet fashion's only gotten bolder with time. And if that doesn't get you excited for what's to come this year, I don't know what does! The Golden Globes air on Jan. 10, so have the popcorn ready!